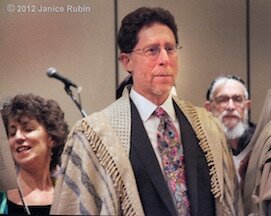 I received rabbinic ordination in January 2012. I am now a rabbi and a cantor...I guess that makes me a "ranter". For me, attending a baseball game is no less a holy pilgrimage than visiting my father's gravesite, only I feel his presence more at the ballpark. that's me and my daughter Kaziah at Nats Park.